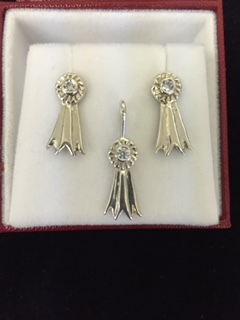 Unique jewelry for any fair or show enthusiast. Visit the Pageant Supplies section for more designs. 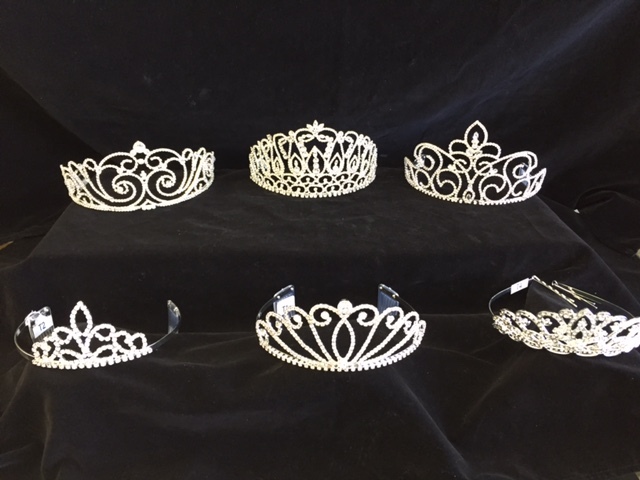 Visit the Pageant Supplies section of our website to see these fine new additions to our product line. 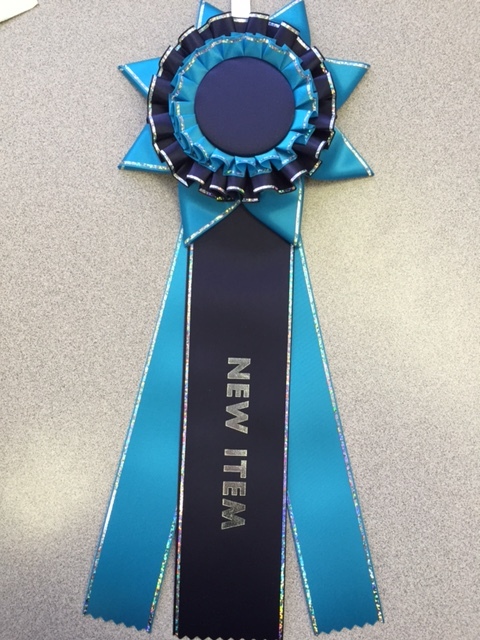 You will find pricing and specifications on these beautiful rosettes, by visiting the Awards section on our website. 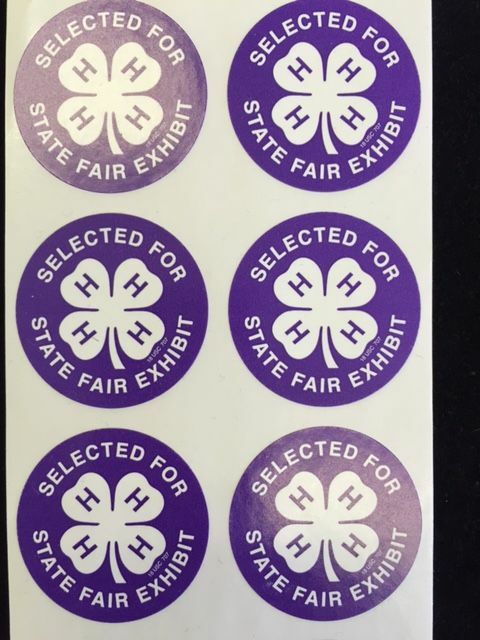 What a great way to let everyone know that a member of the 4-H has been chosen to exhibit at the State Fair. Place these little stickers on their entry tags. Both Items can be viewed by visiting the Entry Tag section of the website. 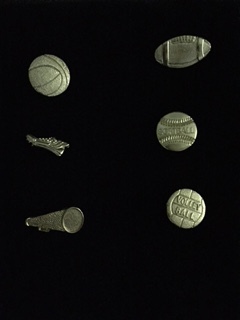 We have a limited supply of these Chenille Pins. Call today for availability 419-668-3746.